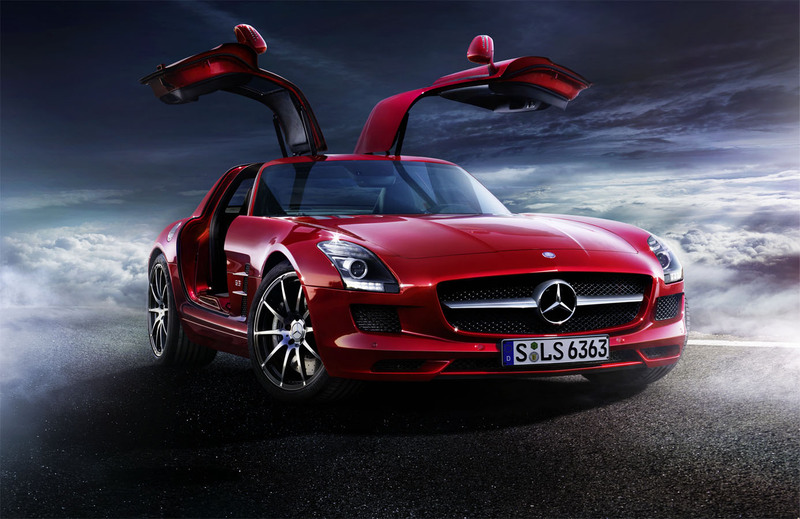 We won the AMG Account with this idea for the SLS. 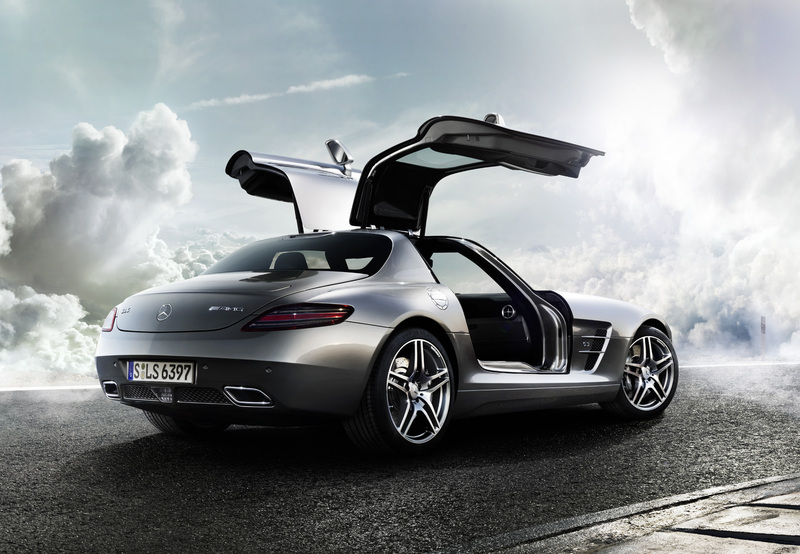 It was the first time AMG had built a complete car. Since the SLS has hinged doors, we showed it flying above the clouds. Fast, powerful and free at last.